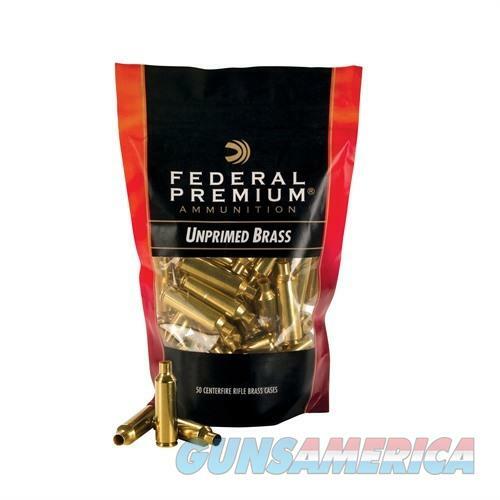 Description: Federal PR308UPB50 308 Winchester Brass 50/Bag Federal ammunition has long been prized for its reliability, consistency, and quality. But the only way to get Federal brass for reloads was to save your spent shells or scrounge them off the range - until now. Pristine, unfired, properly head stamped Federal brass for popular rifle cartridges is now available from the manufacturer, and we're pleased to offer it.